Unless you’re using your hair-dryers cooling option regularly, you should be using a heat protectant just in case. Exposure to high heat can damage hair beyond repair, which can be a real bummer if you’re trying to grow your hair out or maintain longer locks. 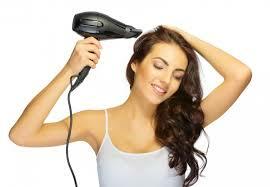 Before you blow dry your hair you should add a little bit of heat protecting product. These products can be found in most beauty supply stores or salons, so ask your stylist for recommendations on how to keep your hair protected from blow dry mishaps. 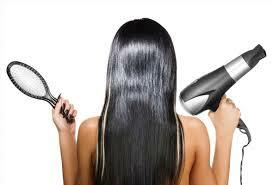 When you start to blow dry your hair while it’s still dripping wet you expose it to heat longer. 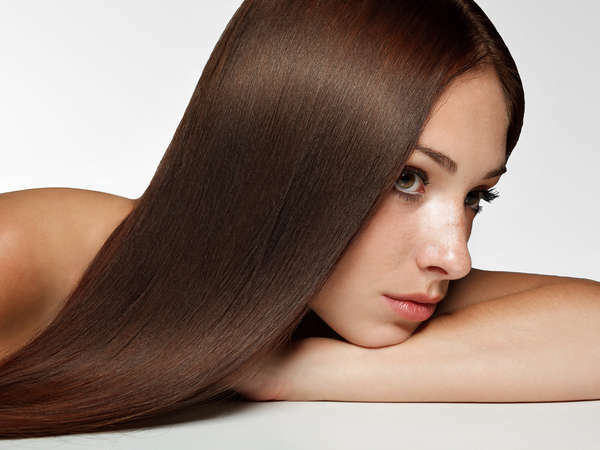 Beginning to dry your hair when it’s had some time to air dry or even towel dry will let you limit the exposure time your hair gets to high heat. When you get out of the shower, let your hair air dry for a few minutes before you even think about picking up a blow dry tool. This will be much less damaging in the long run, and it’s even less work for you. Ever wonder what all of those add-ons that come with your hair-dryer are? They’re vital blow dry tools that will mean the difference between a regular blow dry and a full-on salon quality blowout. Take some time to familiarize yourself with the different tools you have at your disposal. When you use the tools that come with your blow dryer you’re able to get an overall smoother look because it focuses on drying the hair cuticle instead of blowing heat all over your head. The results are much better, and you won’t sweat from having a heater blowing at your face while you work. Finally, the key to a really good blow dry is to have a really good brush. Invest in a good round brush to help you dry smaller segments of hair at a time, lifting away from the scalp to add desired volume and sleekness. The stylists at Aaron Emanuel salon in New York are available for salon blowouts if all of this sounds like too much, so book your appointment today!